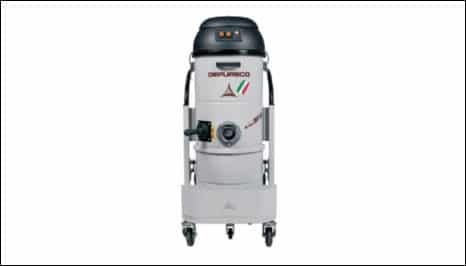 At Depureco, we take pride in helping businesses throughout the UK stay clean. use our drop down menu to browse other models or give us a call for more information so we can help you decide the best model for you. 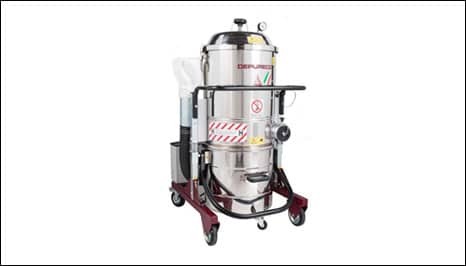 At Depureco, we supply and service a complete range of heavy duty industrial vacuums and vacuum extractors, suitable for a wide variety of onsite cleaning operations. 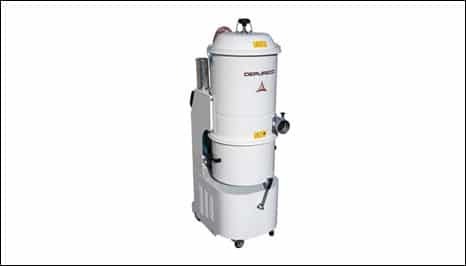 Our vacuums are used in industries such as engineering, fabrication, powder coating, plastics, chemicals, brick and tile manufacture, food and beverage, pharmaceutical, paper / tissue, packaging, printing, electronics, woodworking, ceramics colours / dyes, automotive, distribution / logistics. Our versatile products can be used anywhere. 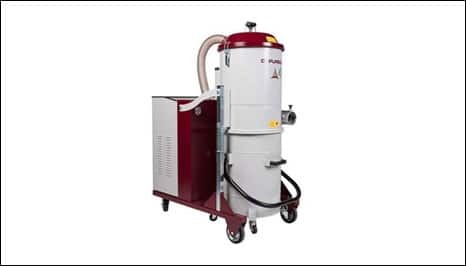 All machines have manual filter shakers but can be adapted for electrical filter and reverse jet air cleaning. 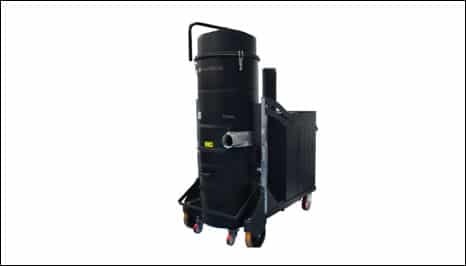 We also supply L Class – M Class – Antistatic – M Class Antistatic – Nomex and HEPA filters.